VETTURA SANA E IN BUONE CONDIZIONI GENERALI. 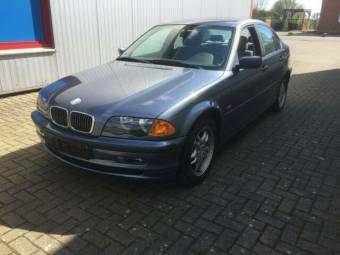 The BMW 3 series is a small sports sedan developed in 1975 by German car manufacturer, Bayerische Motoren Werke (BMW) as a replacement to the 2002 coupe. BMW has been manufacturing luxury vehicles since 1916. It is also Rolls-Royce parent company. 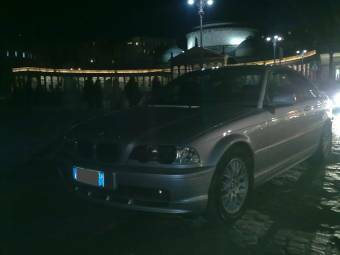 The 3 Series came out as a bigger version of 2002. 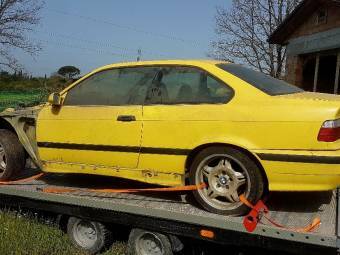 BMW faced a tough task ahead of the release to live up to the performance of the much loved 2002 coupe. 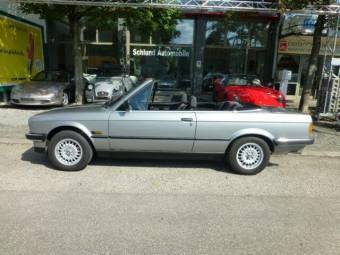 The initial designation of the BMW 3 Series was E21. At first, the model was a 2-door sedan, but there have been numerous changes since then. 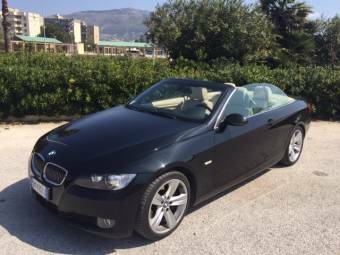 One of the most notable upgrades in the BMW 3 Series was the centre console that with angling towards the driver. This design has since become one of BMW’s trademark features. The 3 Series came out at a time when the world was still reeling from the effects of the 1973 oil crisis. There is also the BMW M3 for racing. 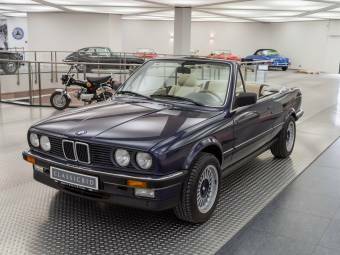 When the BMW 3 Series came out of the Milbertshofen plant, BMW sales increased for that year from 184,330 vehicles in 1974 to 221,298. 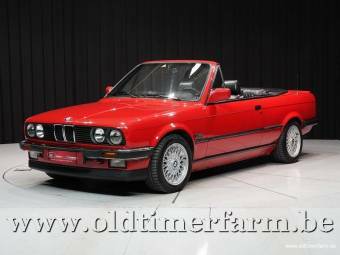 North America got the 1977 model of the 3 Series, and that saw a boost in production in BMW plants. 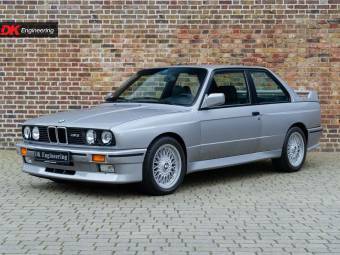 The BMW 3 Series has seen 6 generations since the E21. This E21 came out larger and more stable at 100.9 inches. It was the forbearer of many of the design changes that BMW was looking to establish. Some of those include the low beltline, clipped rear side windows and forward leaning grilles. 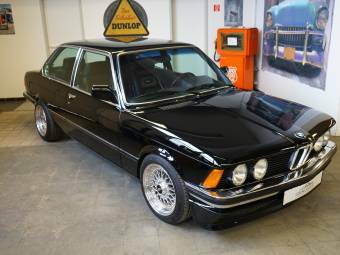 The E21 320i slowly went out of stock in 1983. 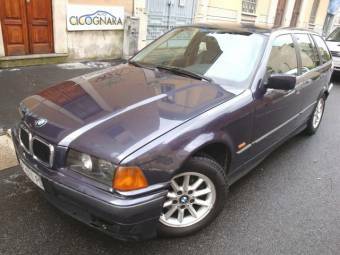 The second generation of the 3 Series was the E30 318i. 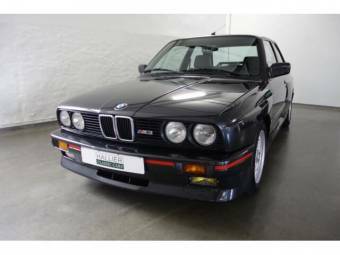 It was the pioneer of the BMW M3 that was meant for racing and whose production started in 1986. 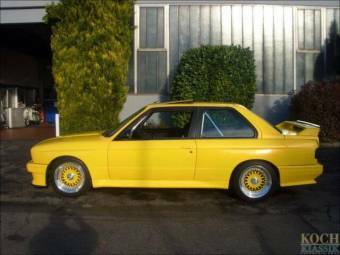 The E30 Series was sportier with better aerodynamics. 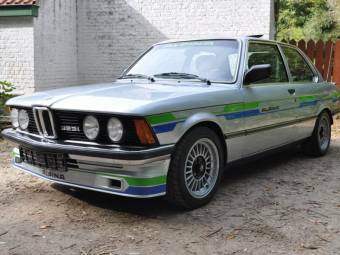 With a 1.8 Lt, this 3 Series had a 101 horsepower. 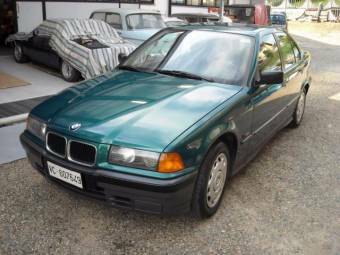 Produced from 1991- 1998, the third generation of the 3 Series continued with the coupe, convertible, and sedan models. 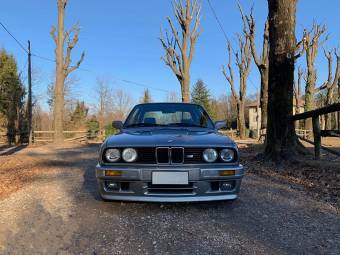 Code named E30; this generation saw significant changes in dynamics. It had the “Z-axle” multilink suspension in the rear.